People meet Ashley Fontainne! She is the guest blog host this week. Ashley Fontainne is the author of Accountable to None (Book One of Eviscerating the Snake), Zero Balance (Book Two of Eviscerating the Snake), Adjusting Journal Entries (Book Three of Eviscerating the Snake), Ramblings of a Mad Southern Woman (Poetry and short story collection), Number Seventy-Five (novella, winner of the BRONZE medal at the 2013 Readers’ Favorite Book Awards, fiction/suspense. Currently in production for a feature film), and The Lie (Coming 2014: Empty Shell). Hi Ashley Fontainne, thank you for agreeing to this interview. Tell me a little about yourself and your background? What were you like at school? Were you good at English? What are your ambitions for your writing career? Which writers inspire you? I adored English and Science. Weird combination yet it worked for me. Those were the two classes I excelled in from the moment the first book was cracked and science experiment performed. Reading, especially classical literature, became a means of escape into worlds and places my young mind absorbed with gusto. Then, in my teenage years, I discovered the masters of modern literature: James Patterson, Stephen King, Sandra Brown, Dean Koontz and Mary Higgins Clark. It became a challenge for me to discover at the beginning of a novel which character was the killer or bad guy (or girl) was before I finished the book. I was hooked from that point forward in the mystery, suspense, thriller and horror genre. At the age of 42, I decided to return to college. My goal was to obtain a degree in science to fulfill my dream of becoming a registered nurse. I tackled the hard classes first then realized I needed a few elective courses to finish out my degree. I can only draw stick people, on a good day, so art was scratched off the list. Music and theater were crossed off as well, since my taste in music is not the same as my taste for classical literature, and theater? Forget it. So, creative writing won out. It depends upon what I am working on. For the Eviscerating the Snake series, the character of Audra came first, and the rest of the story and the characters fell into place around her. Number Seventy-Five is about the dangers of online dating. The story came to me first, then the characters. 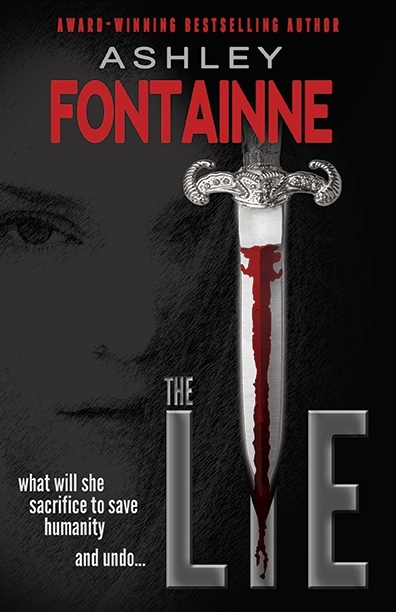 My latest novel, a suspense/thriller entitled The Lie, was a mixture of both. The idea for the story hit me one day and within an hour, the entire book was in my head. My muse for penning the Eviscerating the Snake series was The Count of Monte Cristo by Alexandre Dumas. The revenge on all those who hurt and betrayed Edmond Dantes and the incredible rollercoaster ride his journey takes you on intrigued me. My love for this book is what sparked my desire to write Accountable to None. 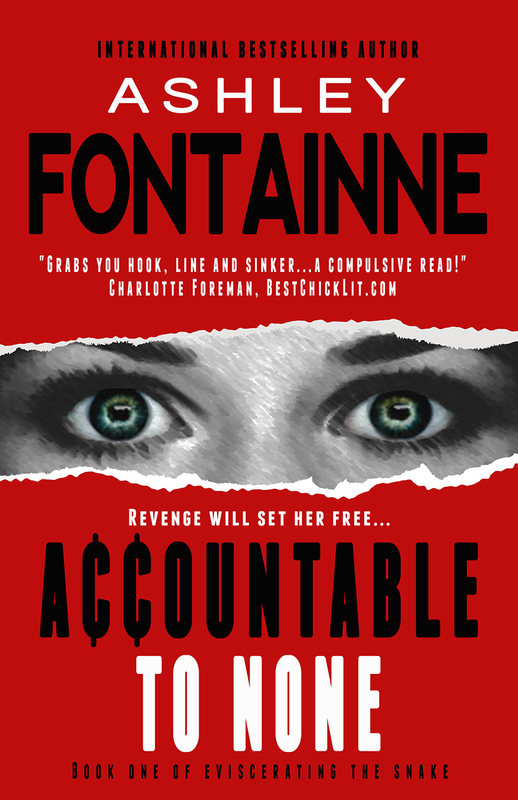 With a modern setting to the tale, I wanted to delve into just what lengths a person is willing to go to as they attempt to seek justice on their own for heinous acts perpetrated upon them. 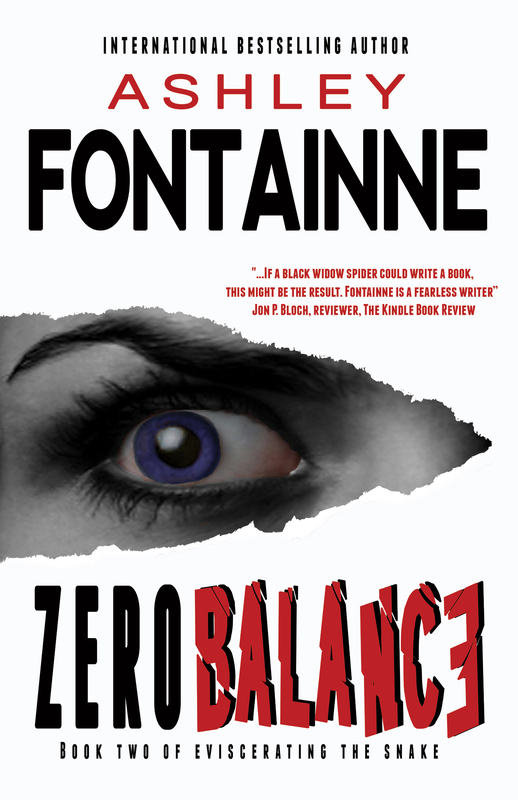 The second novel in the series, Zero Balance focuses on the cost and reciprocal cycle that obtaining revenge has on the seeker. For once the cycle starts, where does it end? How far will the tendrils of revenge expand? Adjusting Journal Entries answers that question: far and wide. NEW******!!!!!! Coming 2014: Empty Shell!!!!! NEW******!!!!!! All of my works are on sale until the end of 2013 for only $0.99!!!! What sparked the idea for your latest book? 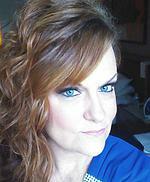 One Saturday I was getting ready to go out for the evening with my husband. It had been a particularly stressful week between work and writing. While downstairs drying my hair, I started thinking how crazy I was for deciding to write. There are extreme highs and devastating lows. After the week I’d just experienced, I wondered why I was torturing myself. It is a heavy burden trying to corral the thoughts inside and express them in not only a cohesive way, but in such a fashion that others enjoy the words. How strange it is to suddenly have stories fill your head that drive you to the brink of insanity until you release them. Then, the thought hit me: but what if the words rambling around in your head were not creations of your own? What if they were put there by some entity for dark, sinister purposes? So, in less than a half hour, The Lie was born. Are there any character traits in your book that are based on someone you know? Even if the whole character isn’t based on them? I think all fiction writers use a montage of character traits from real people. Friends, family, celebrities, a random stranger in the vehicle next to them — they all are potential characters in the writer’s next novel. Hire a professional editor and, unless you are a computer whiz, a graphics design team to create your brand, covers and format your books correctly. It truly makes all the difference in the world. 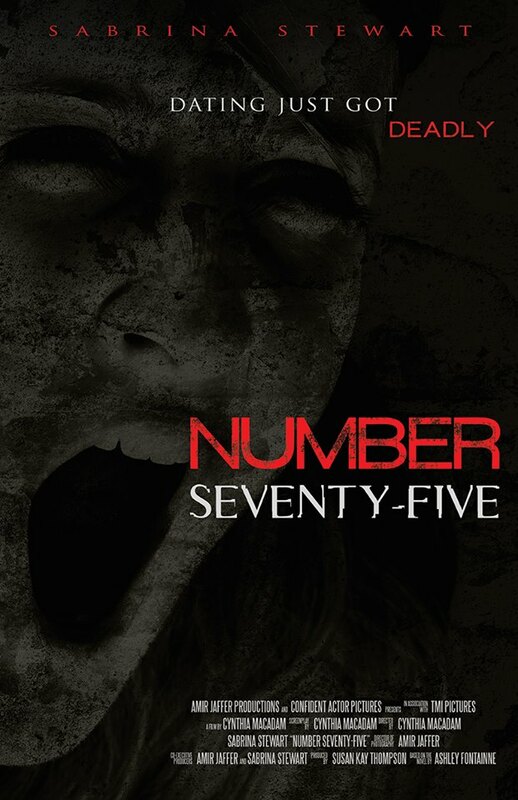 Accountable to None, Zero Balance and Adjusting Journal Entries, Number Seventy-Five and The Lie are also available electronically at these retailers. You can also visit my website and download e-books of your choice (.epub, .mobi or .pdf) for an even bigger savings. 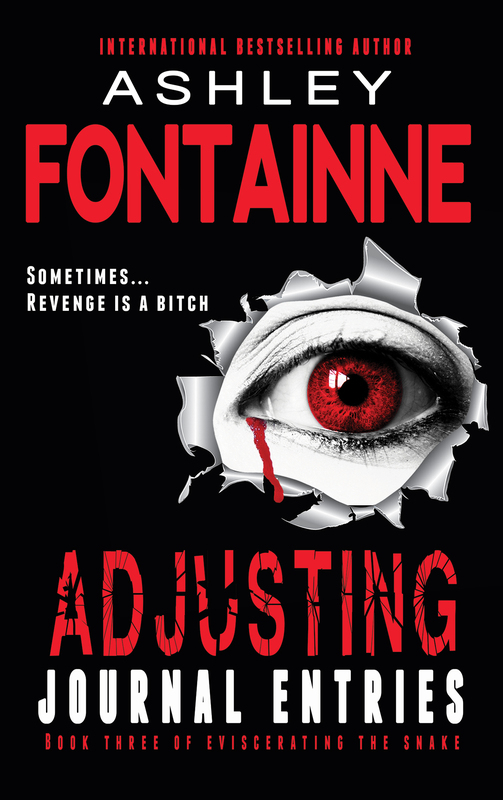 It was a great privilege for me to get to interview Ashley Fontainne, who has inspired me in many different ways. Thank you Ashley!!! Good Luck with everything!